Interior photography by Brandon McGanty. 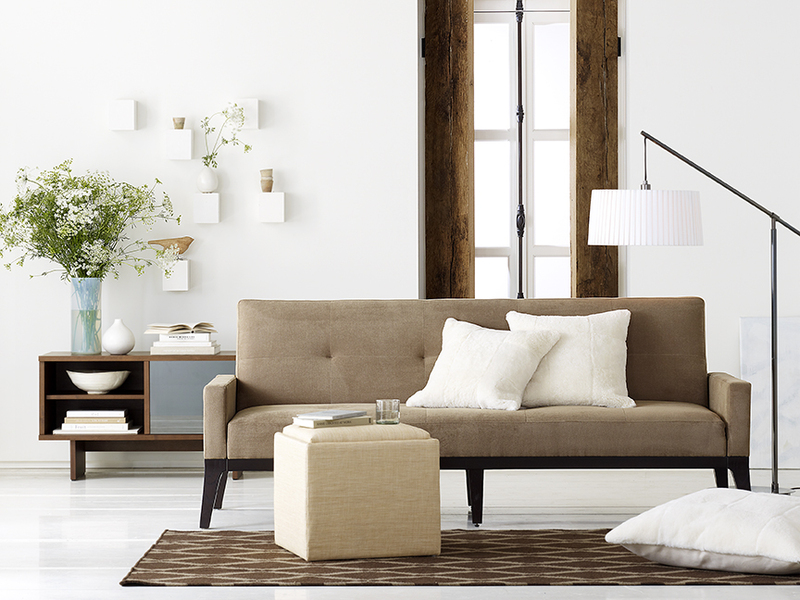 This image was photographed in Studio at West Elm's photography studio in the Bay Area. William's Sonoma Inc.